Please refer to the directions on the bottle's packaging for the most up to date concentrations and dosing instructions. 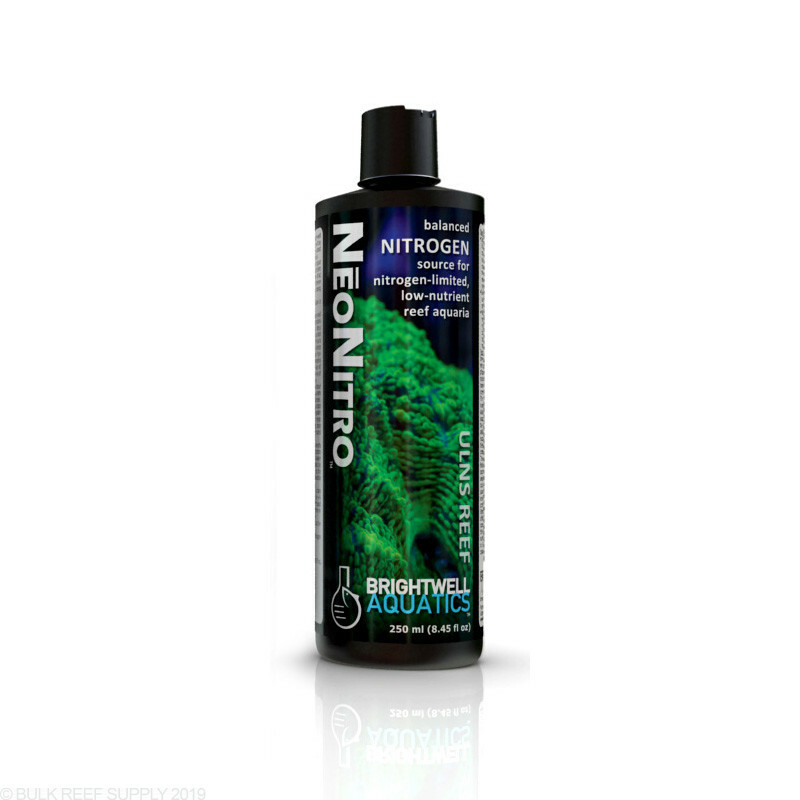 This successfully raised nitrates in my tank without any side affects. My coral looks a lot better. Corals were getting very light because of low nitrate. Used this to get the nitrates up a little and it worked as expected. Solved so many issues for me and my over filtered Triton tank … even though my phosphates were 4-12 PPB (ULR Hanna) - I had to clean glass every other day and fought cyano and other nuisance algae on the rocks. Haven't had to touch the glass in over a week - no more bad algae. Too soon to tell if slowly starving coral will recover. End take away was having undetectable nitrate (Salifert test) was a bad thing - now test just barley shows color and everything is happy. Nopox is just too efficient in a mixed tank. Dosing at a lower level than recommended to maintain a barely detectable NO3. I use my Bob Marley Zoa as the definitive indicator. Carbon dosing was too effective in my tank and zero nitrates was causing poor coloration. Started dosing this at less than recommended got my no3 from 0.00 to 0.75 over a weeks time and everything looks better. This stuff is awesome! 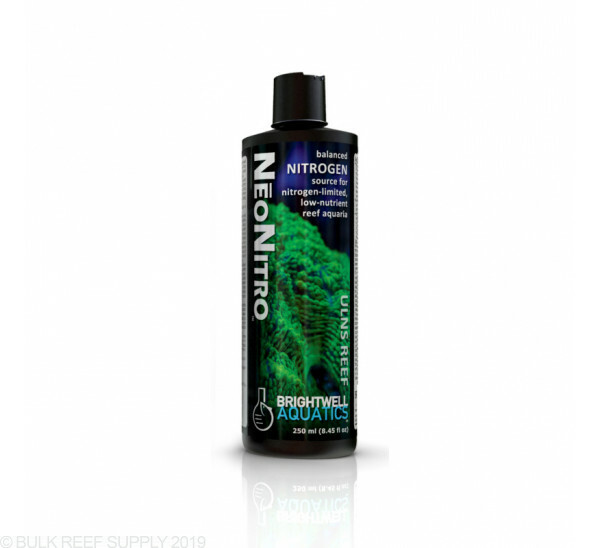 If you are carbon dosing and able to get nitrates down but find yourself with a phosphate issue causing algae and cyano, this is the product your looking for.No need to run gfo to take care of excess phosphates anymore. I used this product when running biopellets.